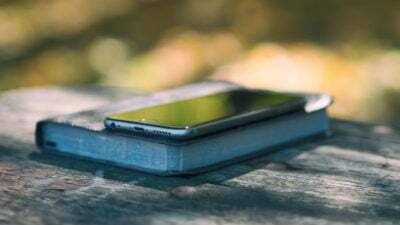 The Really Good News of Christmas – For Me! We are so thankful for the warm reception of The Really Good News of Christmas - For Me! 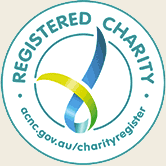 We hope that it has been a useful resource for you and your family. Please fill in the form on this page to stay in touch as we launch future giveaways and offers. We want everyone across Australia to engage in the Bible story. That’s why right now we’re working to provide Bibles to people who don’t have one. Please consider making a donation to support our mission. 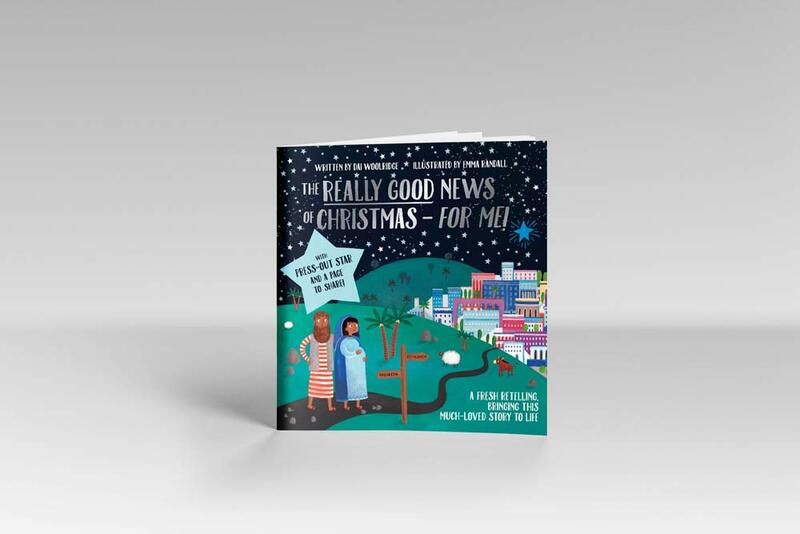 What did you think of 'The Really Good News of Christmas - For Me'? Order by 15th December, before this offer closes, to ensure you receive your items by Christmas. If you like what we do, feel free to leave a donation here or make a donation when you place your order. Major cities should receive deliveries in 4-6 business days from the day of shipping. 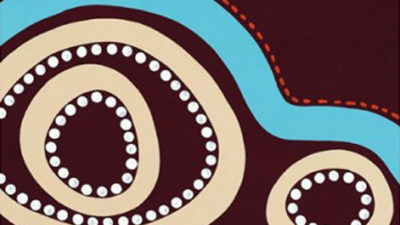 Please visit this link for more specific information on Koorong's delivery details. Provided you order your 1-3 booklets before the 15th of December, we'll endeavour to have all orders delivered before Christmas. Orders after the 15th of December will still be fulfilled, however, there's a chance they may not be received before Christmas. 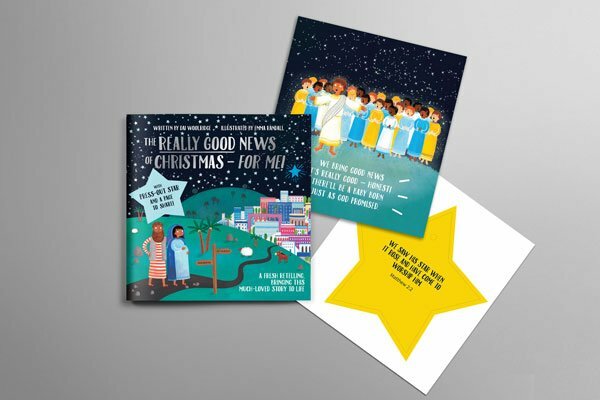 Yes, at Bible Society Australia we want to share the really good news with as many people as possible this Christmas. But if you would like to help us reach more people with God's word please help by making a donation to our work here or make a donation when you place an order. 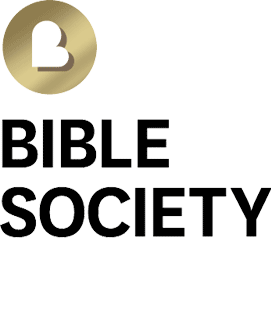 Bible Society works with 34 projects around the globe, putting the Bible in the hands of hundreds of thousands of people who are waiting to for their first Bible. If you’d like to help us with that, we’d love your support. You can make a donation here or make a donation when you place your order. Can I get copies for my church or outreach group? Our free offer for churches and outreach groups is now closed. If you would like more copies for your church or outreach group you can purchase copies from Koorong. How to I get more copies?